What if you could get thin simply by changing how you think? 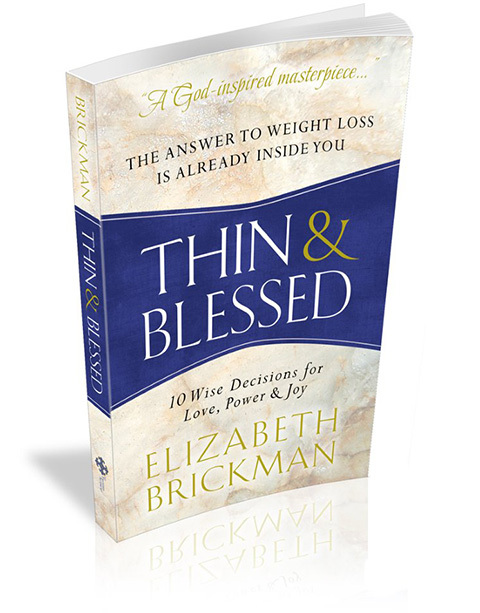 Thin & Blessed joyfully leads you through 10 Wise Decisions to replace diet resistance with love, power, and joy, for the most motivating and effortless weight loss imaginable. Finally, losing weight will easy, joyful, natural, and fun—on any diet you choose—or on no diet at all. Your weight struggle is an old story. It’s time for a new ending. Mighty power is tucked inside you just waiting to be unleashed. Discover how to love yourself thin. Your whole world will change. Empowered and secure, relaxed and content, you’ll learn exactly how to align your mind, heart and spirit to realize your highest dreams.